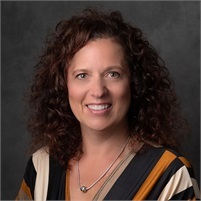 Carla joined The Bensman Group in 2017 as Personal Lines Manager. 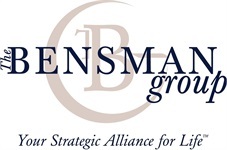 Bensman Risk Management, Inc., the property & casualty affiliate of The Bensman Group, specializes in the unique personal insurance and risk management needs of affluent and high net worth individuals. These special needs include high-valued homes, collectibles, fine art, jewelry, automobiles, multiple residences, domestic worker’s compensation insurance and high limits of excess liability coverage. Carla appreciates building strong relationships with her clients. She uses her long-term experience to advise her clients when they have a unique exposure that needs insuring. Carla’s clients appreciate her thoughtfulness and responsive service. Carla has over 25 years of industry experience. She holds Illinois property, casualty, life, and health licenses. Carla loves spending time with her children and adorable grandkids. She volunteers in her community as a board member of her condo association and at a horse therapy barn. Carla enjoys working out regularly and outdoor activities.